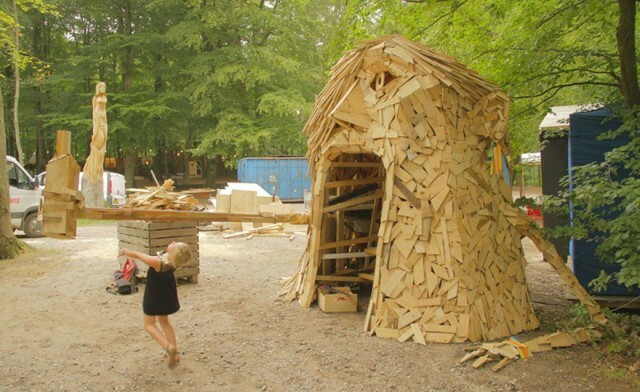 Every day, Thomas Dambo goes out to recover the used pieces of wood in his hometown of Copenhagen. 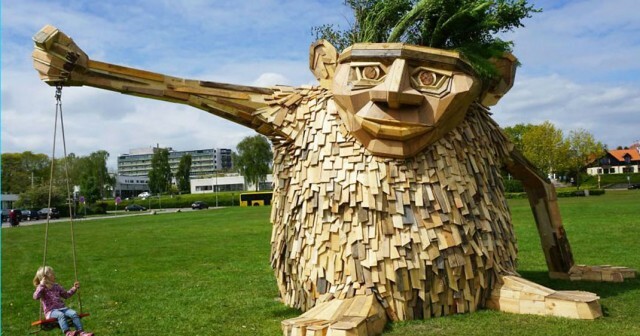 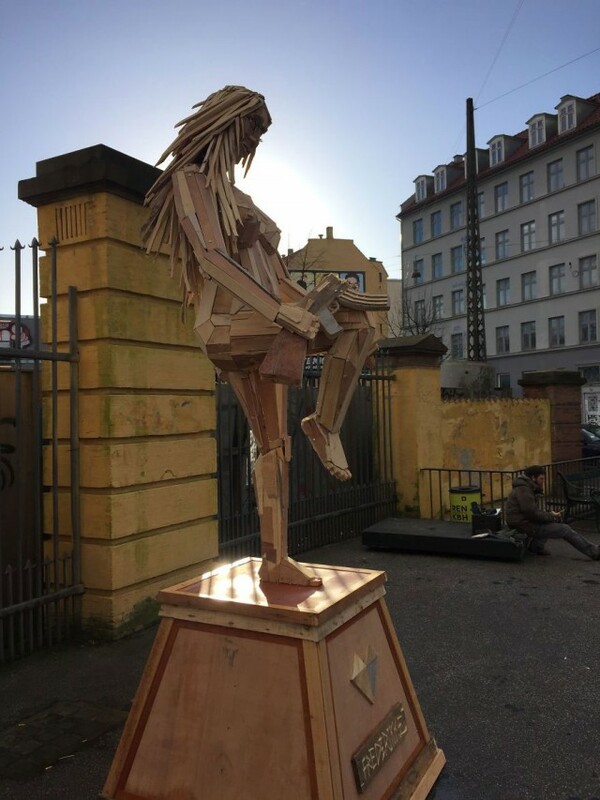 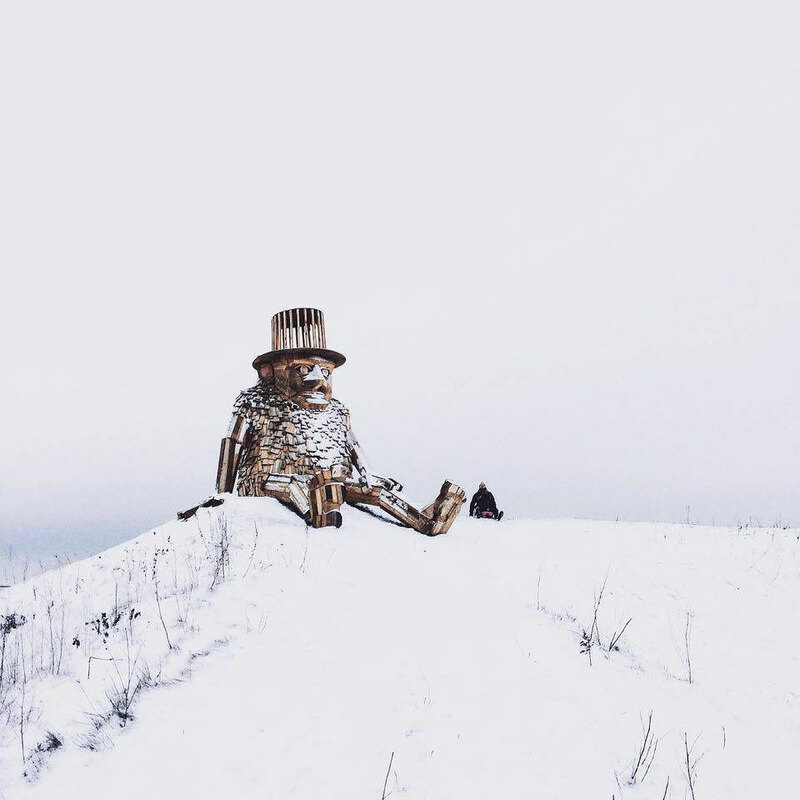 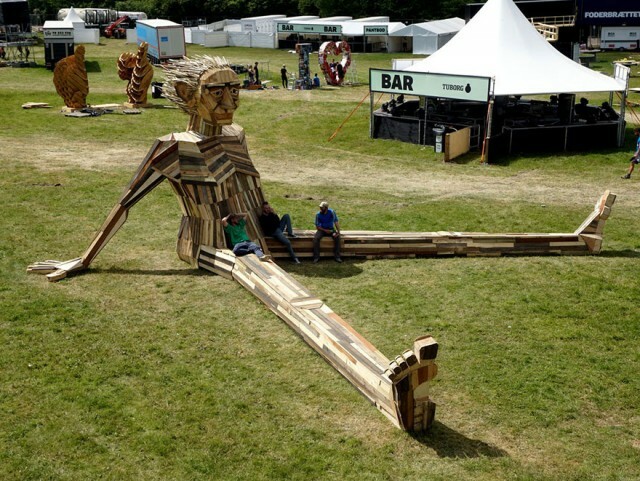 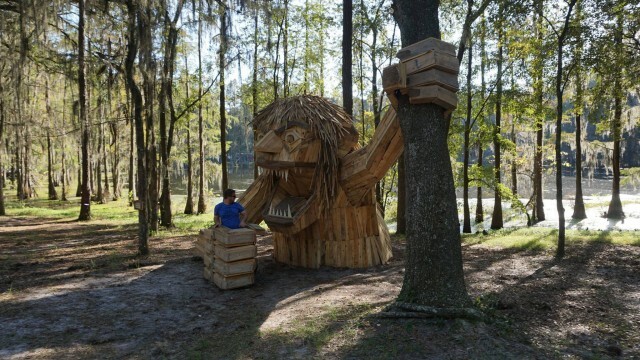 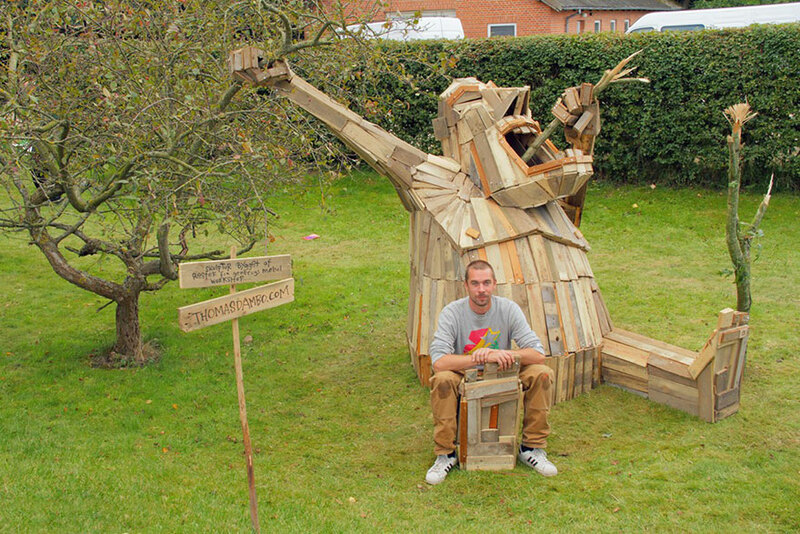 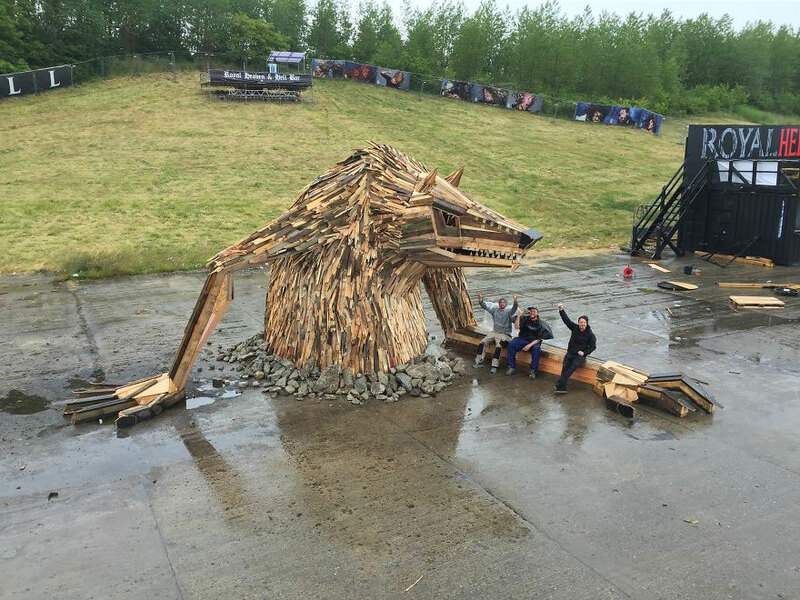 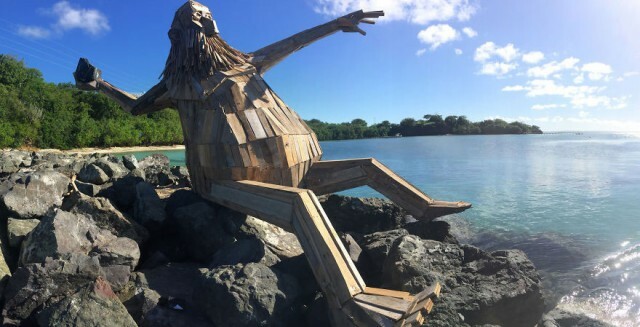 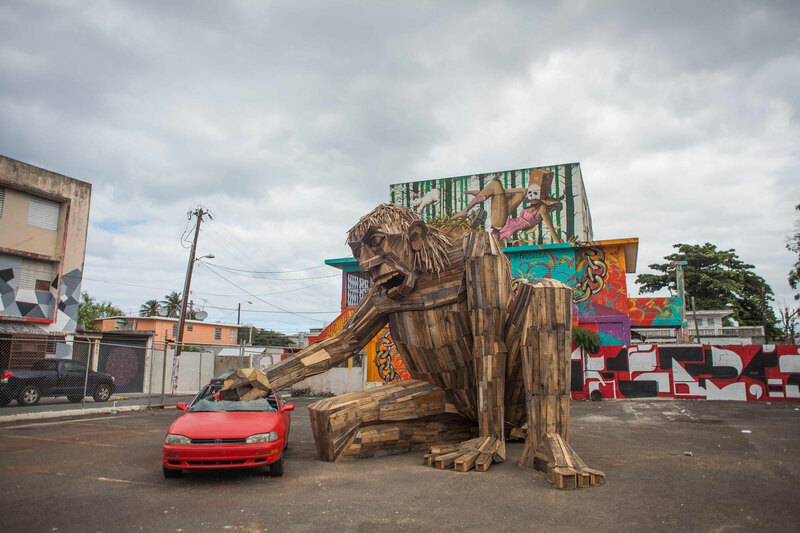 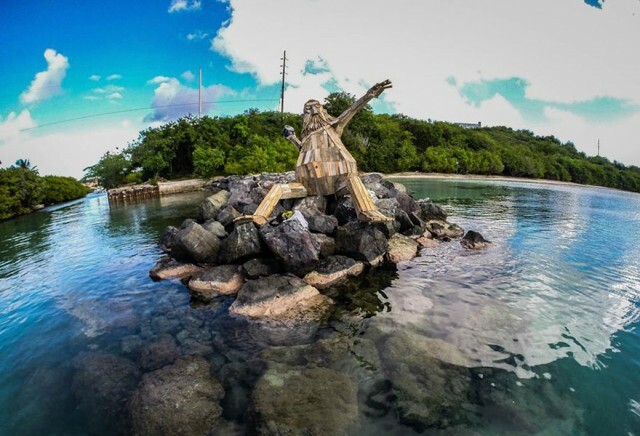 He offers a new life to this wooden debris to create amazing sculptures that upset our sense of proportion. 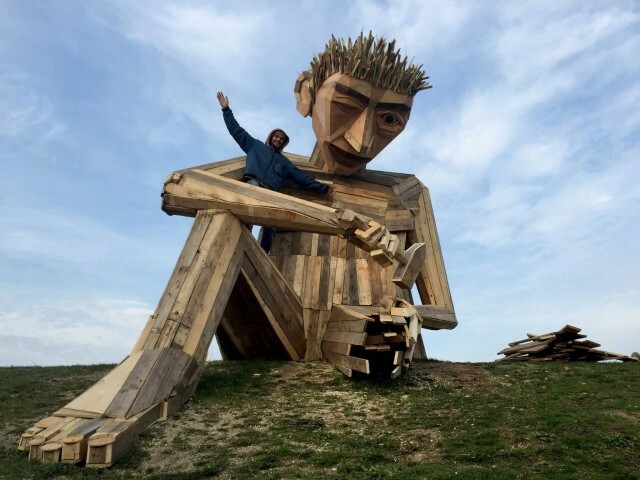 We present his original work. Awesome! In writing, we were amazed by his breathtaking craftsmanship. 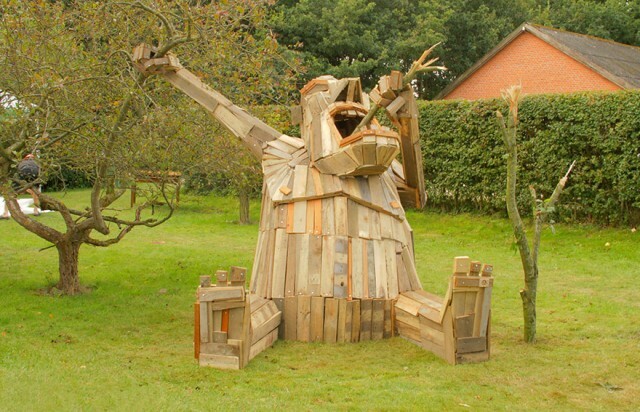 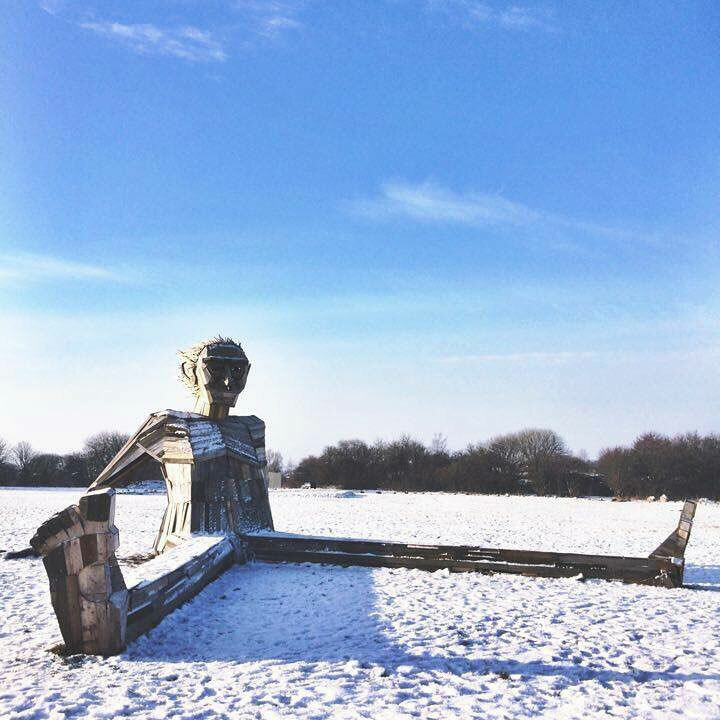 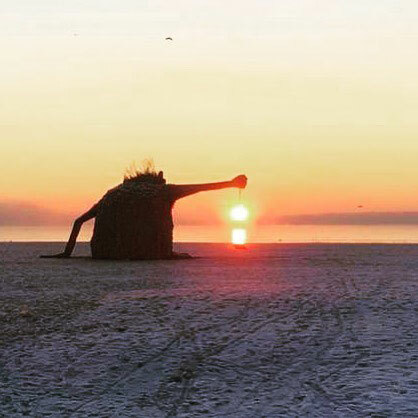 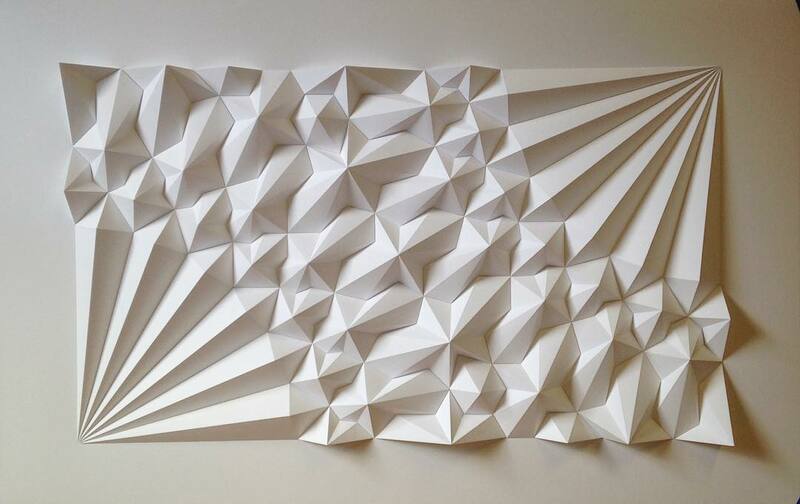 Did you find the artistry of this Dutch artist inspiring?